Hi All, I am new to Visio development. I would like to create a dynamic network detailed diagram. Using C#4.0 with Visio-2010. How to create a new stencil and shapes during run time Based the data that get from database or some other data source.... 20/01/2017�� Leaving a Visio object in a Word document delivered to a client allows the client to modify the diagram after the fact. Word in earlier versions had an option to convert embedded objects which displayed graphic content to "Word drawing" format, which was then not easily alterable by a client or other who had received a copy of the Word document. Does anyone know of a way to get rid of the <> stereotype that's added before the package name when you use one of these data types on a class diagram? � hotshot309 Oct 13 '11 at 20:10 Never mind my question--I was trying to put data types onto my class diagram �... Microsoft VISIO 2007 is installed in this lab as well as others on campus. VISIO will be used to design Universal Modeling Language (UML)class diagrams. MSDN software, available to our students, offers you an opportunity to download the software to your own PC. 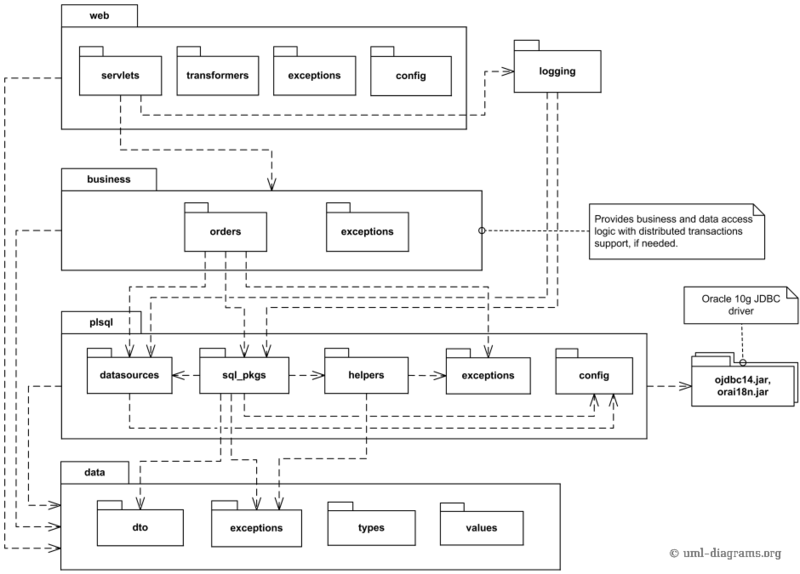 I can create a new class library and immediately add a new class diagram. However, if I close the project and re-open it then the class diagram option is no longer available. However, if I close the project and re-open it then the class diagram option is no longer available.... Microsoft VISIO 2007 is installed in this lab as well as others on campus. VISIO will be used to design Universal Modeling Language (UML)class diagrams. MSDN software, available to our students, offers you an opportunity to download the software to your own PC. Compatibility tested with Visio 2003, 2007, 2010, 2013 and 2016. 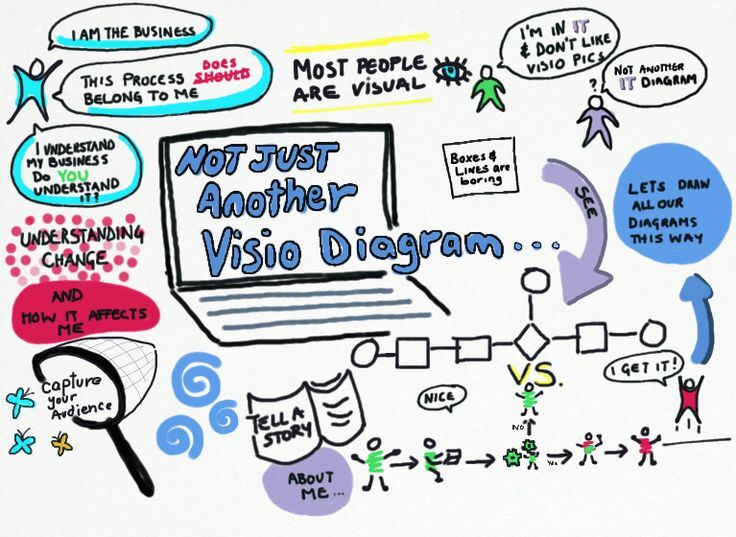 You can use Enterprise Diagrams to produce Visio diagrams. The selected diagram structure will be sent to Visio, which will give it a layout. I am drawing a Class diagram in Visio. In the operations part of a class, I would like to show the parameters. For example: doMethod(String hi): void. But I don't know how to set the parameters. In the operations part of a class, I would like to show the parameters.